WAKEFIELD, Bronx (WABC) -- A Bronx community is mourning the loss of a young father as police search for his killer. Candles were placed in front of 22-year-old Raul Melendez's home on Bronx Boulevard. Melendez was found with gunshot wounds to his head and stomach on Friday morning. 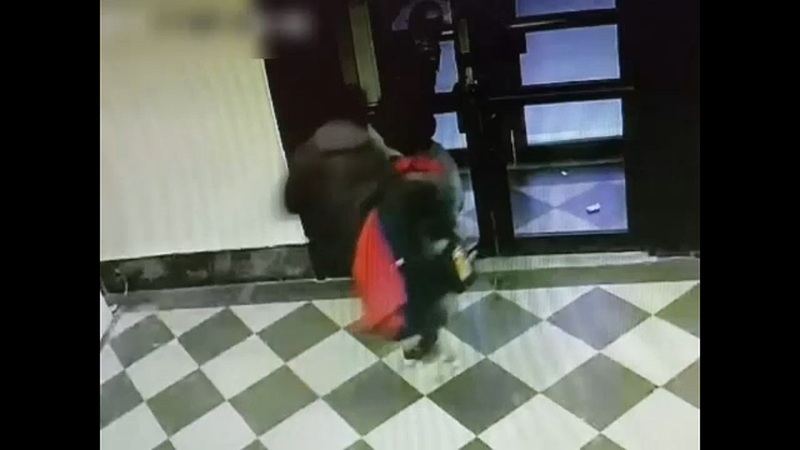 Two people were seen entering the building and then running out a short time later, one of them carrying clothing. Authorities say clothes were stolen from Melendez's home.